In this post, we&apos;ve rounded up standout examples of packaging designs to guide your efforts. For more inspiration, jump to page 4 where you&apos;ll find a list of handy free online packaging design resources. Now more than ever, packaging design matters. A economic struggles and rising concern for environmental issues have added new challenges for packaging designers. 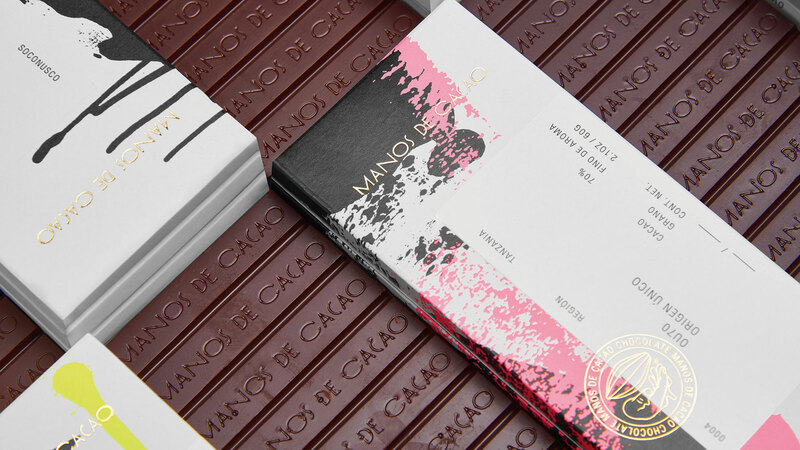 Read on to explore the design trends shaping the packaging landscape right now.